Pungent, cool; liver and heart meridians entered. Soothe the liver and relieve convulsion. Sores and boils, palpitation, delirium, panic epilepsy. 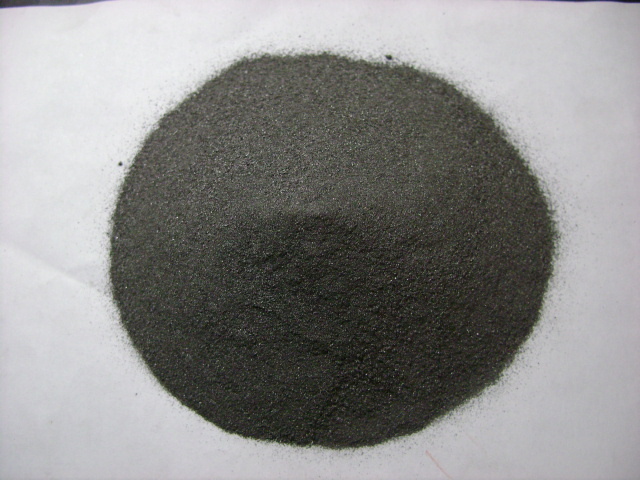 Decoct 30~60 g. Proper dosage is for external application, pounded into powder for applying. It is contraindicated for liver deficiency.